Submitted by Susan Miller on Sun, 04/06/2008 - 19:18. Thy hand, Belinda, darkness shades me, On thy bosom let me rest, More I would, but Death invades me; Death is now a welcome guest.When I am laid in earth, May my wrongs create No trouble in thy breast; Remember me, but ah! forget my fate. It amazes me how much this choreographer reminds us of American dance pioneer Doris Humphrey. The architecture and the passion of the work is so clear. 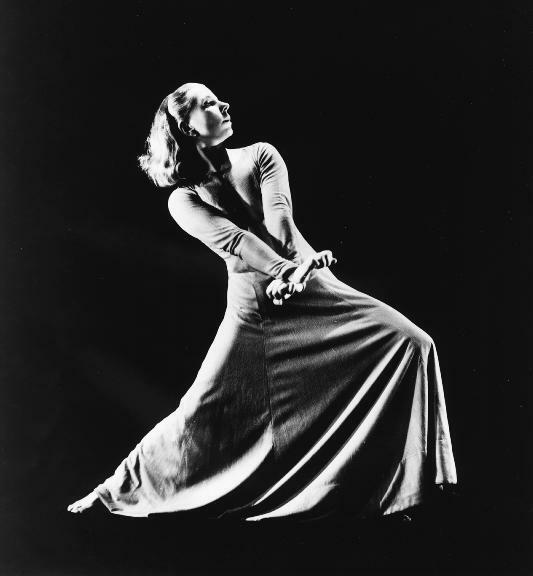 Of course, at the time, there were four pioneers: Humphrey and her partner Charles Weidman, Martha Graham and Hanya Holm - the four worked together at Bennington College. 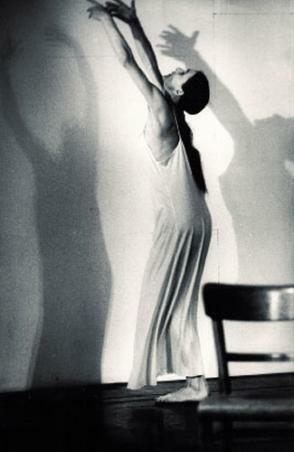 Holm was a German and had brought the style and teaching of Mary Wigman to the US. With Pina Bausch we have enjoyed the renaissance of German dance. Considering how rooted in the German aesthetic American modern dance is, it seems curious that we have yet to see Pina Bausch in Cleveland. The company is in demand, however, and rarely travels to the US. I'd pay a considerable sum to see them here someday. These are the living roots of our modern dance - ressurected in Germany. Submitted by Jeff Buster on Tue, 06/30/2009 - 23:08. One of the cool things about the internet is that it looks backward. It isn't just the news today that people are interested in. No, what you posted in the middle of the night 3 years ago could become a key interest to the world, or Parma, next Tuesday. That's when you will feel that someone appreciated your outlook, passion, and the energy you needed to post your report three years ago. Today was the day when Susan Miller's post from August 8, 2008 really caught its stride. Maybe dancer Pina Bausch is performing somewhere in the world today? Maybe she died. (Sadly,she did, as the Guardian reports) Most of the traffic came via Google Image searches from many European countries. Whatever the reason for the traffic today, Ms. Miller's awareness and recognition - in advance of the throng - of the importance of Ms. Bausch is an asset to all of us at Realneo. Lesson: if you feel it is important to you, if you have a passion, Share It. Report Sincerely - you are writing for the World (90%), not just Parma (10%). Submitted by Susan Miller on Sun, 07/12/2009 - 13:15. I have an empty space inside today as I think of German modern dance and the loss of Pina Bausch. So in remembrance I share this rendition of Dido's Lament by Jessye Norman. Now watch Pina Bausch's embodiment of the aria. Oh, my god.... how art resonates and stays with one over the years. Submitted by Norm Roulet on Wed, 07/01/2009 - 07:34. I'd guess 99% are from ourside NEO. Wonderful analysis and perspectives Susan. How about a new dance of the day? Submitted by Jeff Buster on Mon, 02/13/2012 - 21:08. Phenomenal muscle in both dancers - makes it look like they are floating, weightless. Very cool..